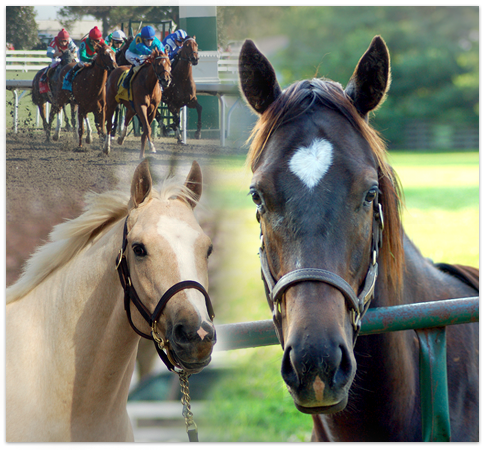 The Free Owner Program is available to anyone, but does require you to have an equineline.com account. Be assured, there is no cost to use the Free Owner Program. visit our sign up page.